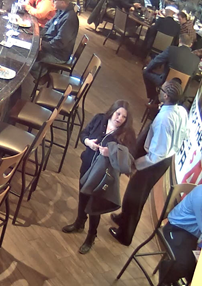 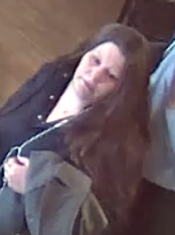 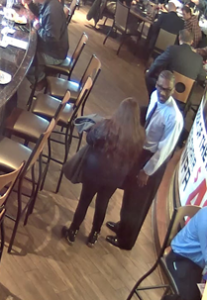 Kalamazoo, MI: Public Safety Detectives are asking for assistance in identifying 3 individuals who are working together to steal wallets from patrons of downtown restaurants and using the credit cards at area stores. 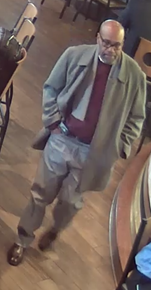 Detectives are working at least 4 separate incidents where the 3 enter a downtown restaurant and steal wallets from unsuspecting patrons, the suspects leave together and immediately use the stolen credit cards at area stores. 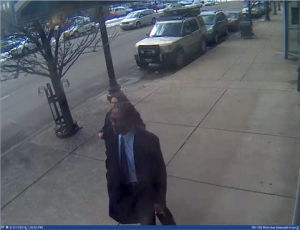 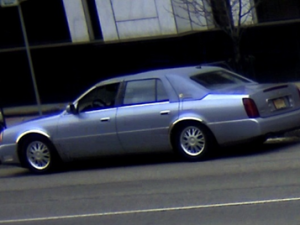 Please review the attached photos of the suspects as well as the vehicle they are driving.